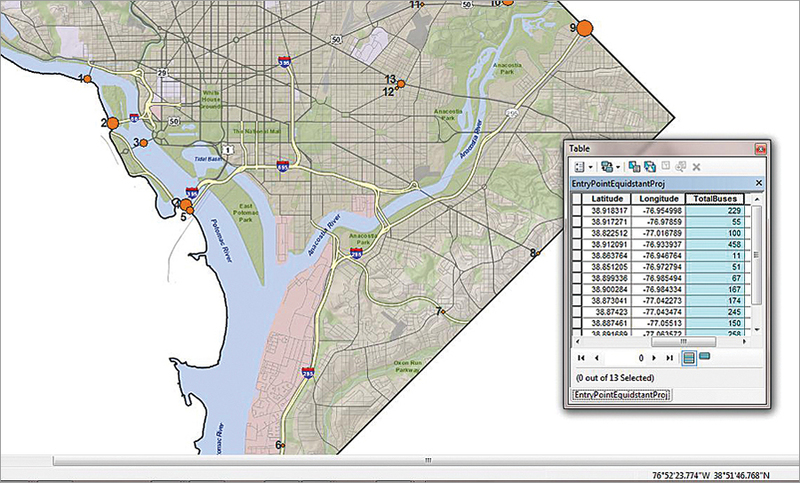 The framework discussed in this article was used by researchers to help understand the route choice decisions, carrying capacity, and composition of buses entering DC. 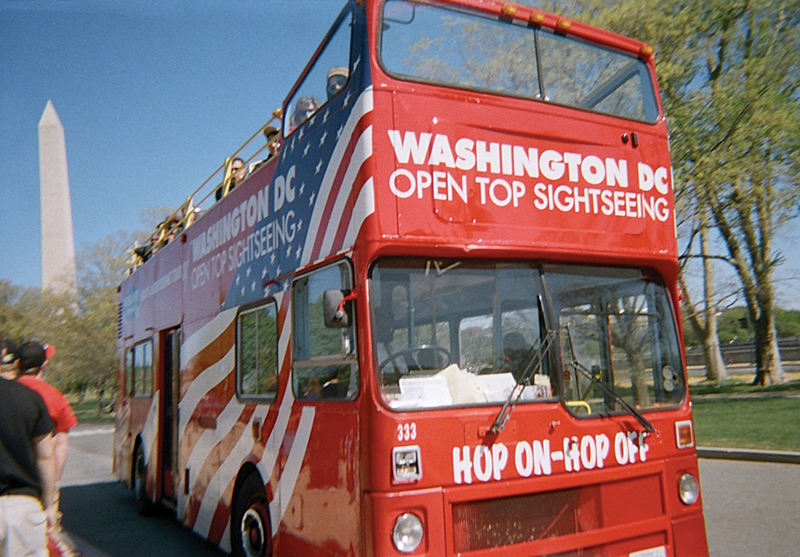 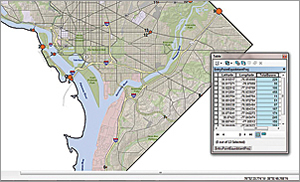 The findings, combined with spatial data regarding tourist loading zones, parking data, and tour itineraries, will inform planners' and policy makers' decisions regarding tour bus routing in and around DC. 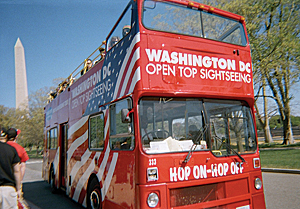 Other major urban tourism destinations can use GIS technology and apply similar techniques to improve operational efficiency for drivers and thus increase the overall satisfaction of the visiting public.